← BLOWN AWAY: SEARCHING FOR SUGAR MAN is a must see! MIND BODY & SPIRIT…. 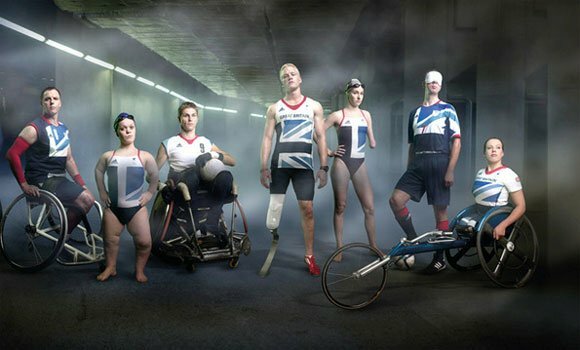 THE PARALYMPIC LEGACY! Having been marooned in the city for the bulk of the summer, I have to say that the Olympics and the Paralympics saved the day. As Swifty and myself were busy installing at the British Music Experience in the North Greenwich Centre (they weren’t allowed to call it the 02 for sponsorship reasons) we were immersed in the Olympic build up whether sharing the tube with the Adidas clad volunteers or running the gauntlet of the Royal Marine commandos who were manning the airport style security. I’ve already put down a bunch of thoughts provoked by Danny Boyle’s tremendous opening session of the Olympics (https://ancienttofuture.wordpress.com/2012/08/13/olympics-2012-takes-me-back-way-back-to-discover-a-working-class-woman-welder-and-olympian/) and as the athletes from Team GB – Olympic and Paralympic – set off today through the streets of central London with a carnival style bloco leading the way and playing a version of the Clash’s ‘London Calling’ it’s appropriate to reflect on the impact of the Paralympic Games. Just as we all the thought the Olympics couldn’t be topped the Paralympic opening, with Stephen Hawking, threw down a different gauntlet. Basically, we were immersed in a complex and endless flow of serious competitions and performances that bordered on the superhuman. It was brilliant to see the stadiums packed to capacity and being in the athletics stadium when they announced that 1 million people had just passed through the Olympic park for the Paralympic Games was a major buzz. 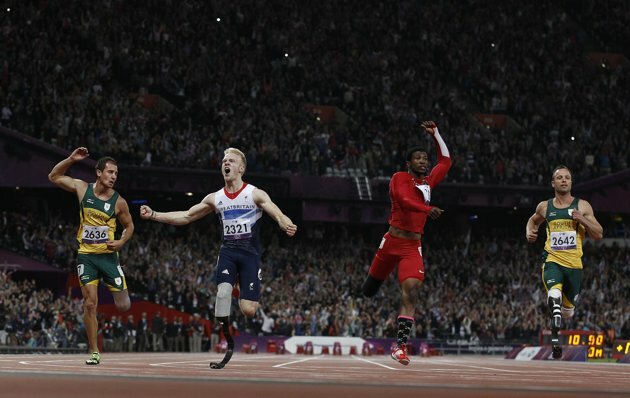 Suddenly, people with impairments and disabilities were visible and dominating our TV screens. Each night The Last Leg ran their ‘Is It OK To Ask…’ tweets and did us all a favour by treating us to a dose of good humoured education. There was even an admirable attempt onto take a wheelchair on that killing BMX track. We all had to wrap our heads around the categories and what combination of disabilities make up that particular category. 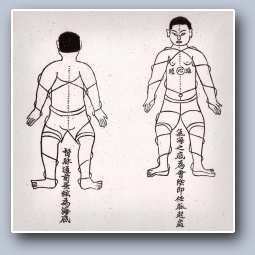 Watching a Chinese swimmer with no arms competing against swimmers with arms was mind blowing and a little confusing. However, he did come second with an aamzing time and all in all it has been totally enlightening. It’s been amazing to witness how sports science has evolved to assist these athletes in dealing with the impact of particular disabilities. 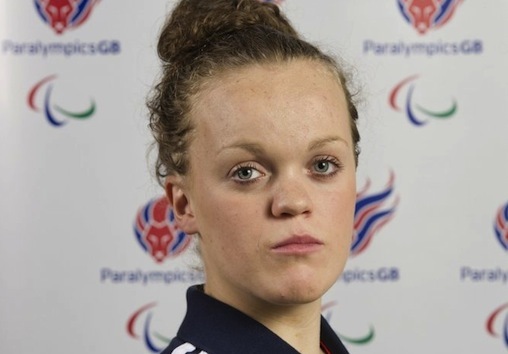 For sure, the Paralympic games will have provided a new generation of young people right across the spectrum with a massive dose of inspiration and a taste of what’s possible if you have the passion, the will to succeed and the determination to train very hard. It was most appropriate that George Osbourne was booed when he stepped up to present the medals at one session. What did he expect? He’s a Tory Finance Minister. Not only is he proposing cuts in disability benefits his austerity policies are guaranteed to damage the potentially positive legacy that both games have left behind. There’s undoubtedly still a long way to go but I feel proud that people have responded so positively. There’s always going to be idiots out there and the refusal of Horse & Hound magazine to devote their current cover solely to the medal winning Paralympic dressage team proves the case. There always going to be political opportunism – Cameron giving swimmer Ellie Simmons her Gold medal was a classic – and flip side to that scenario demands we know why the ghost-like leader of the opposition wasn’t in the house. Man of the people – sadly, I think not! There was plenty of drama in both Games. 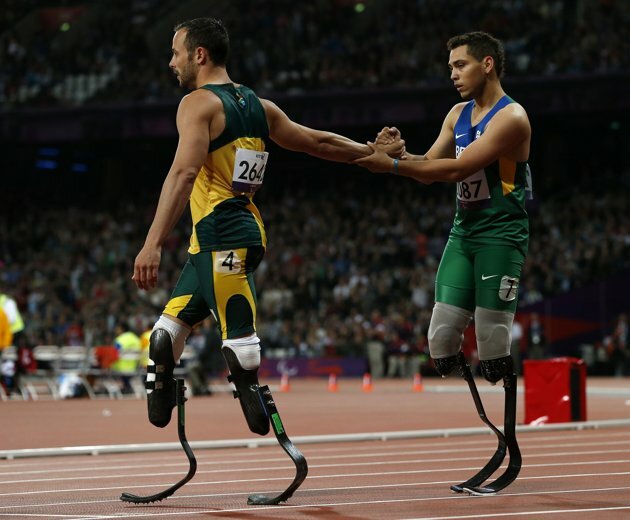 From Jamaica 1-2-3 and Mo Farah in the Olympics we went to Pistorius vs Oliveira (next stop Rio), the unstoppable Weir Wolf, the velodrome (which gave us: “He’s throwing a Cundy! ), the ruffnecks that play wheelchair rugby, the blind footballers, the one legged high jumpers and the dude on a crutch who threw himself into that final table tennis volley! It’s amazing what will make a grown man cry! And if you were wondering what Ellie Simmons had on her headphones as she entered the pool it was Eminem’s ‘Lose Yourself’. 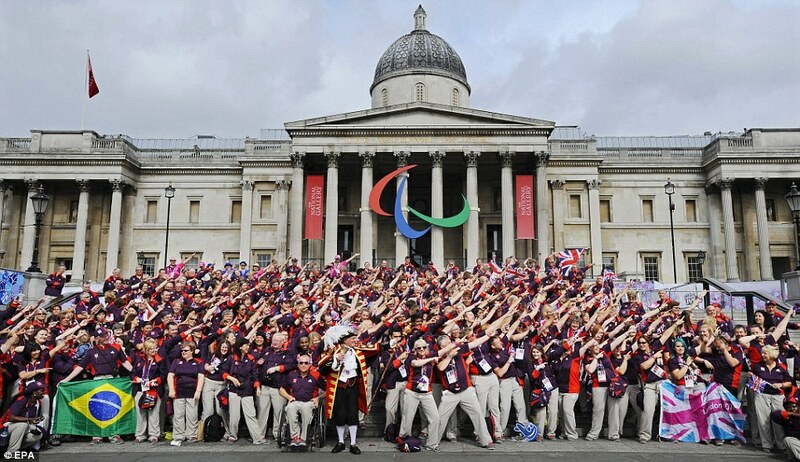 To quote one Games Maker the games have, “Lifted the cloud of limitation.” Who would disagree… certainly not the million strong ecstatic crowd of people who turned out today to show their appreciation for their record breaking achievements… Trafalgar Square! Road block! This entry was posted in Deep stuff, Just Runnings and tagged David Weir, Ellie Simmons, Eminem, George Osbourne, Horse & Hound, Johnny Peacock, Oliveira, Olympic Games, Oscar Pistorius, Paralymoic Ganes 2012, Paralymopic Ganes, Rio, Stephen Hawking. Bookmark the permalink.